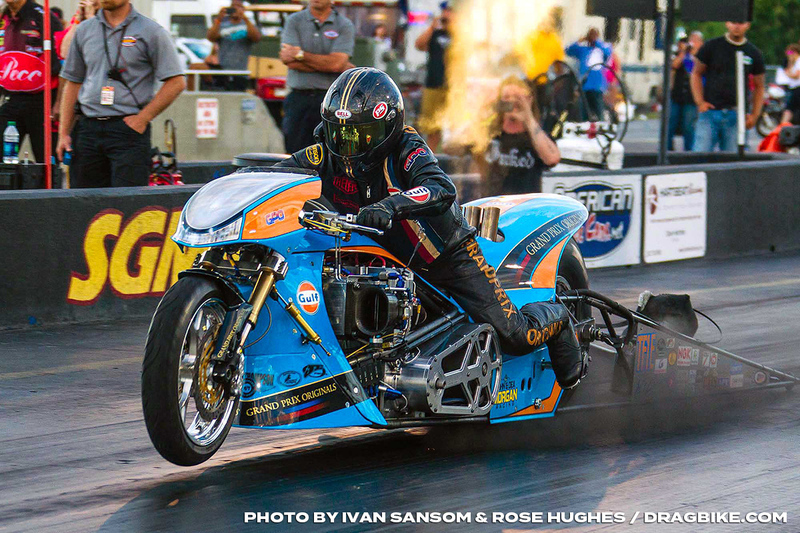 Following their success in securing an outstanding 11th FIM European Top Fuel Bike Championship with new rider Filippos Papafilippou from Greece, the team round off their season with a return to the US with former rider Ian King in the hot seat for the Man Cup World Finals. Once again long time team backers John and Dea Morgan Racing from Palm Desert California have joined Gulf Oil to activate the trip to South Georgia Motorsports Park in South Georgia with additional support from Joe Koenig of Trim Tex. “Our team have enjoyed a great year with Filippos `Fast Fil’ Papafilippou exceeding all expectations to run deep in the 5 second zone in his very first races and securing his first and my team’s 11th FIM European Championship. But it is strange for me as Team Principal to watch another rider on the bike I conceived and raced so successfully for the last few years and so I am blessed to have the chance to ride it in anger again this year. I am very much looking forward to this race, we have such good friends in our class, fans across the world and awesome sponsors and we hope that we can perform well at the event. 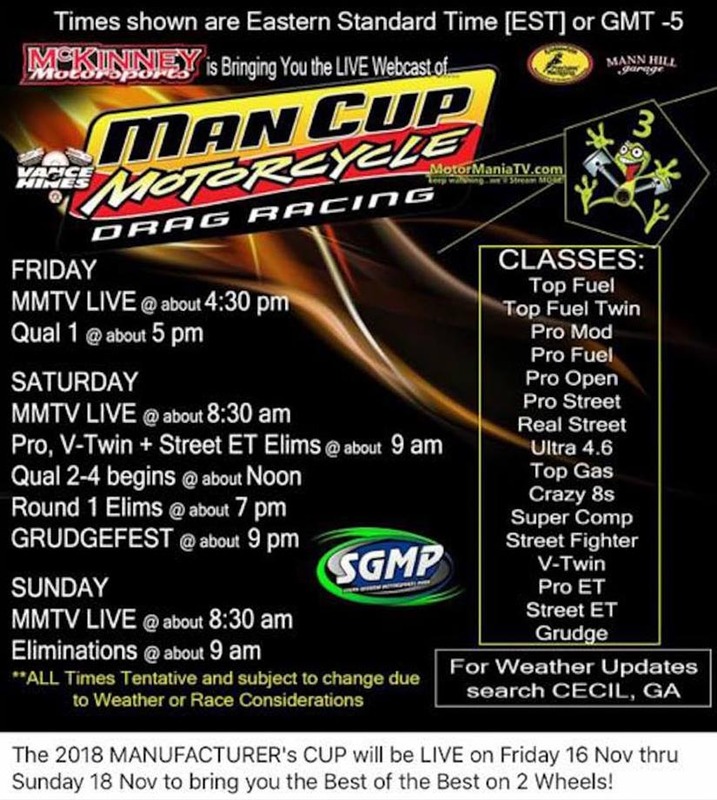 We would like to thank Fast Fil, Gulf Oil, John and Deanna Morgan, Joe Koenig, Scott and Michelle Perri Roethemeier, Andrew `H’ Smith and Jay Regan of Man Cup alongside our fantastic technical partners who have stepped up again to make it happen”. TRYKA LED – the UK’s cutting-edge LED lighting manufacturer.